Had an amazing time with these two. Aren’t they photogenic? Loving our miami “winter” weather; almost every day is blue skies and sun–the way it should be. 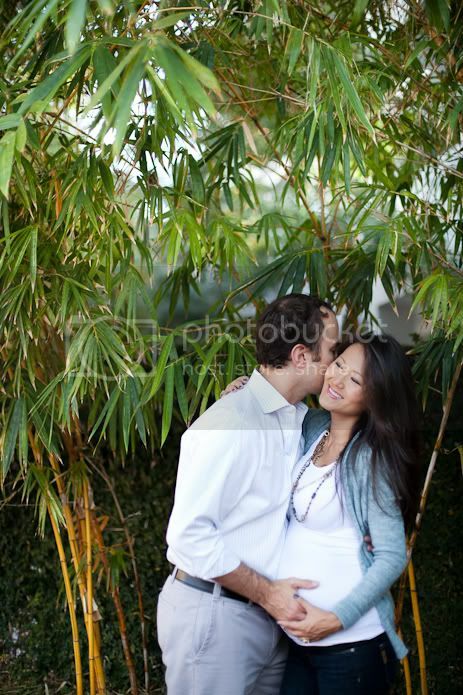 This entry was posted in Couples, Maternity and tagged Miami Beach Photographer, miami couple photographer, miami maternity photographer, south beach photographer on January 19, 2012 by Tova Photography.